Mumbai reminds us of many things: Bollywood, beaches, fashion, shopping, food, monsoon, and what not! The most populous city of India is well-known for its literary population too. With famous authors like Devdutt Patnaik, Salman Rushdie, Shobhaa De, and Anant Pai hailing from this beautiful city, the city is one of the most book-loving cities in India. With a lot of book clubs that are functioning for years now, Mumbai definitely has a lot to offer for the bookaholics in the city. 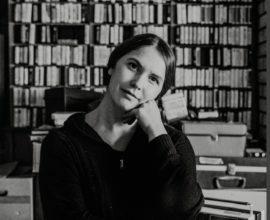 If you are someone who loves to read books and connect with the literary folks in your town, this list will be helpful. We also have a list of books clubs across India, in case you are from a different city. 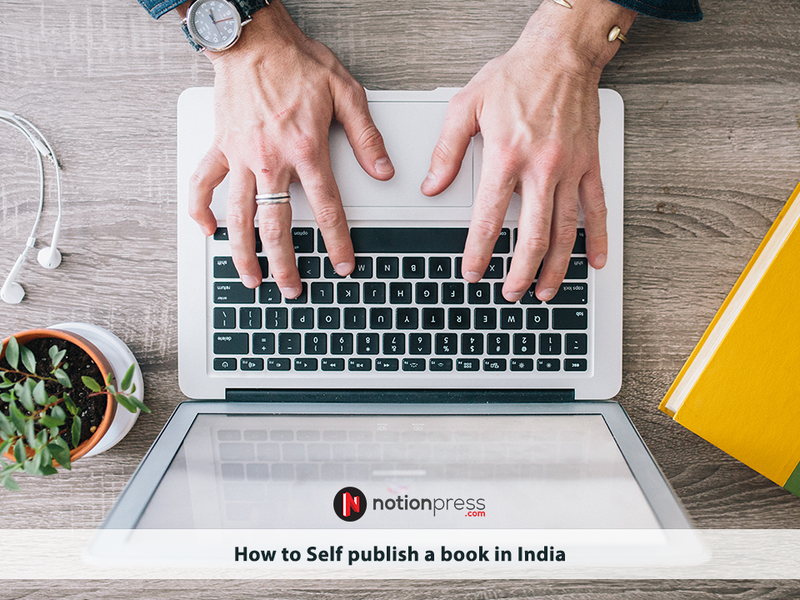 On the other hand if you are writing a book yourself, read our blog on How to Self Publish a Book in India. With a motto, Knowledge, just like love, increases when shared, this group was created in 2012 for all book lovers, who would like to meet each other under one roof to exchange their books with one another. It is indeed a great way to get acquainted with new people, talk about books, lend/give away old books and borrow/get some different books. The best part is this book club does not charge anything from its members. With close to 1600 members, the group has successfully conducted close to 95 meet-ups in the past, and the book club not only focuses on book swaps, but also on intellectual talks, meet-ups over food, coffee, and/or drinks, book reading sessions, etc. It is not every day that you come across a 16-year-old girl opening a literary club and making it a success. Started in 2012 by Anvita Budhraja, a student of Dhirubhai Ambani International School, this club conducted its first major meet on Dec 16, 2012 coinciding with the most revered Jane Austen’s 237th birthday. Just adhering to Ms. Austen’s words, I declare after all there is no enjoyment like reading, the members of this group meet often to read, re-read, discuss, and probe Jane Austen’s books. Apart from being a book club that connects readers, this group has reached out to colleges in Mumbai and conducted a creative-writing contest. In this contest, the partaker had to rewrite any one of the famous Jane Austen scenes, but with a twist, i.e., they had to adapt it to the 21st century.Likewise, the group conducts many similar literary events, workshops, contests, and meets at many places across Mumbai. Primarily started as a literary blog, a group of 3 friends took the blog further into a book club via social media. 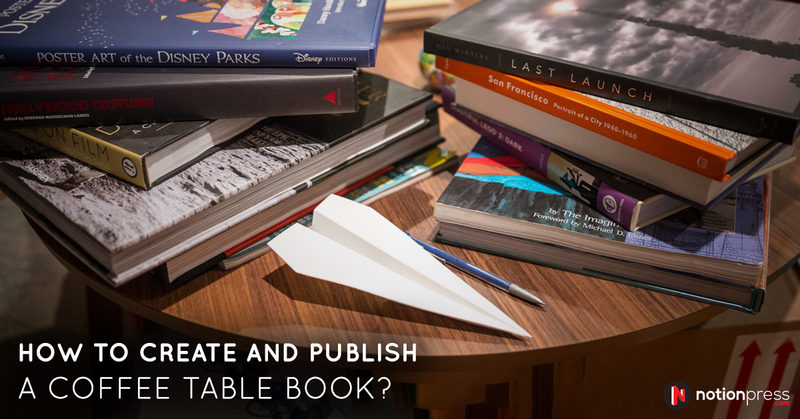 With many media mentions, both on digital and print platform, Caferati is indeed one of the famous book clubs in Mumbai.With an aim to connect like-minded readers, the book club supports and encourages writing and it has currently evolved into a writing forum as well. Founded in 2004, this remains to be one of the oldest yet active book clubs in Mumbai. What started as a book review blog in 2005 is now one of the most talked about book club in Mumbai. 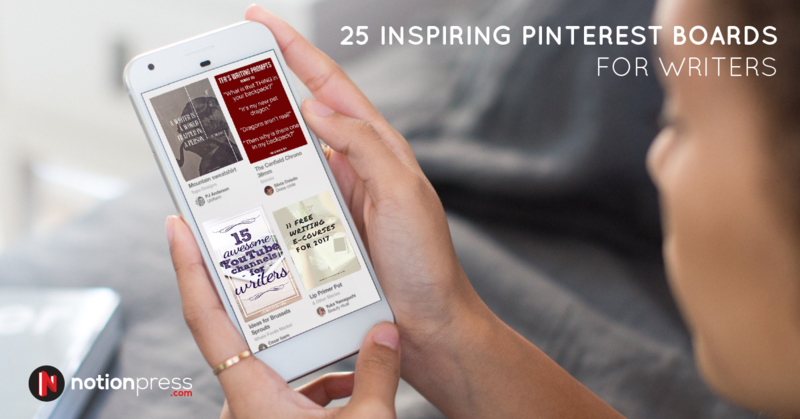 With an active social media presence, this book club takes book suggestions from its members and shares them online on their blog and social media platforms.Also, occasionally, book club meets are organized for its members to meet and discuss about the books they are currently reading and the books on their to-read list. 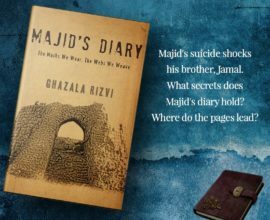 Their blog has book reviews from varied genres and it is indeed a go-to spot for book lovers before making a purchase. This is a poetry reading group that is exclusively dedicated to English poetry. The group members meet on the second Tuesday of every month to discuss about their favorite poets and poems that they love. The fifth Tuesday, if there is one, is solely reserved for ones own poem reading.This small, close-knit group is currently not very active, but they still arrange book club meets on occasional basis based on members availability. Started by Jane Bhandari, an interior designer by profession and a writer by passion, this group is looking for more active and available members. One of the oldest and the most famous literary clubs in the world, The PEN, also known as International Association of Poets, Playwrights, Editors, Essayists & Novelists, has its Indian chapter in Mumbai. The group meets up regularly and also organizes many workshops and other literary events.One can either be an associate member or a full member with the PEN; while there are no specific qualifications needed to be an associate member, to be a full member, you need to have at least two published works in your name. The group meets once a month at Theosophy Hall, Mumbai.Currently, there are three circles within the PEN, viz., the reader’s circle, the writer’s circle, and the publisher’s circle. The fees for joining the readers circle is $25 and the fees for the rest of the two circles will be communicated once you sign up to join them. 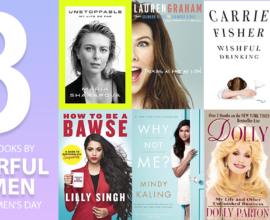 Founded on September 11, 2014, this book club is for anyone who loves reading. The book meets mostly focus on sharing thoughts about the partakers favorite books. Are you interested in exploring books or genres that you might have not read before but would like to take inputs from others and get started? 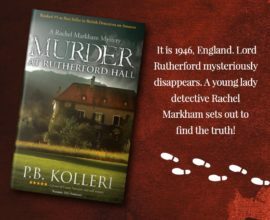 If yes, this book club is apt for you as this is what the book club is all about.The club discusses books written only in English or translated into English. Since most of the meets happen in and around Mulund, this book club has members, mostly from that particular vicinity, and it is indeed very useful for bookaholics who live in this part of Mumbai. One of the most active and interesting literary clubs in Mumbai, The Poetry Club (TPC) was founded in May 2013. Serving as a platform for poets to share their poems, this group also helps budding poets by encouraging peer feedback. Apart from that, there is a lot of intellectual and literary discussion, which will happen in the monthly meets.For attending monthly sessions and other events organized by them, you can email the team at: thepoetryclubmumbai@gmail.com. 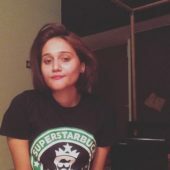 This group is one of the very active poetry clubs in India, both offline as well as in social media. A more fun and relaxed book club, the Bombay Book Club is for anyone who loves books. Do you read like a maniac? Don’t worry, with this group, you will not be alone because most of its members hoard books. In the monthly meets, there will be book reading, book suggestion sessions, book discussions, and book exchanges too. Just like you, all the members of this group also have picked up books from your raddiwala as a kid with their pocket money. To share all those nostalgic moments and relive them, you can join this cool club. Many budding authors and poets are also part of this group. Some authors have some really crazy writing rituals, some write standing and some lying down, read about it here. Bound Together Bombay is a public book club. Imagine sipping your favorite wine or coffee and discussing about your favorite book! Yes, thats what it is like if you are a member of this active Mumbai book club. The group members meet regularly at a cafe or bar in Bombay.The way this group functions is unique and powerful. They select themes and a few texts for the same, and they inform prior about this via social media, and the members discuss on the same. In case of multiple books under the spotlight, they split into sub-teams. The meetups are generally on Saturday afternoons, between Bandra and Colaba, in a bar or a cafe. Having the famous quote of C.S. Lewis, We read to know that we’re not alone, as a motto, this group was founded in December 2014. While this group is just similar to any other book club on the exterior aspects, the unique aspect of this group is that, they take inputs from this member on what the theme of the next meet should be.As a member, you can not only participate in the book meets, but you can plan and organize events, workshops, and other discussion meets as well. True to its name, this group is all about sipping coffee or beer and reading books. The book club is for both readers and writers. While this group has all the aspects of a normal book club like book reading, book discussion, book exchange, etc., it also promotes author-reader relationship, by inviting at least one author to every meet. This way, the authors get to meet the readers and know about their likes and dislike as helps the authors to grow in their profession. Similarly, as a reader, meeting author helps readers understand the struggles an author undergoes to pen his novels. Additionally, this group is a very good socializing platform for readers, writers, publishers, etc. Being a member of a book club not only helps you to read more books, but it also brings you more friends, widens your reading horizon, and kindles the writer in you. These are some of the famous, interesting, and active book clubs in Mumbai. Are you part of any of these groups? 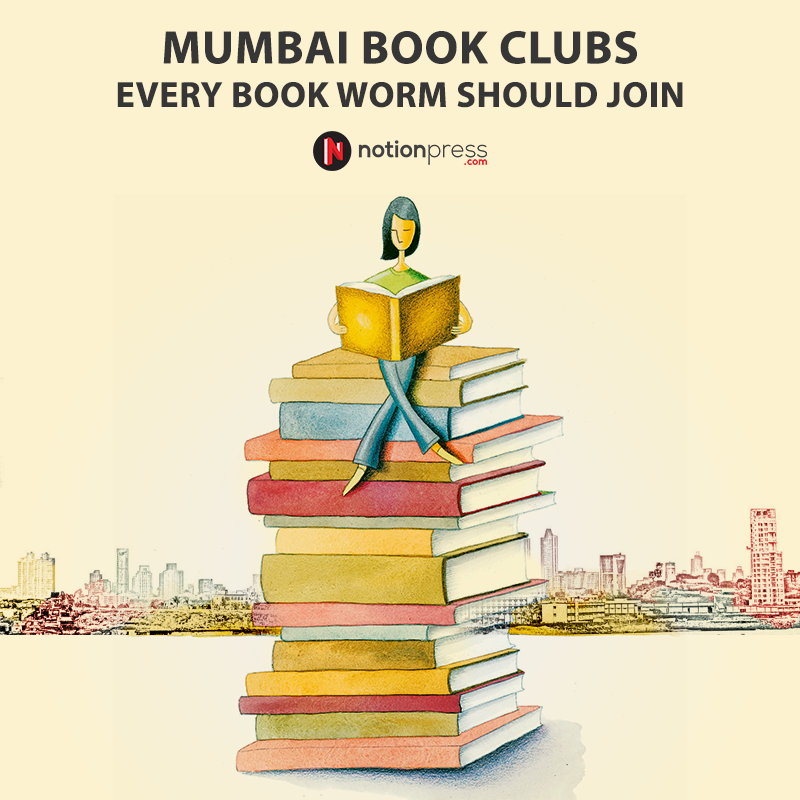 Do you know any other Mumbai book clubs that are active and useful? Let us know on the comments. 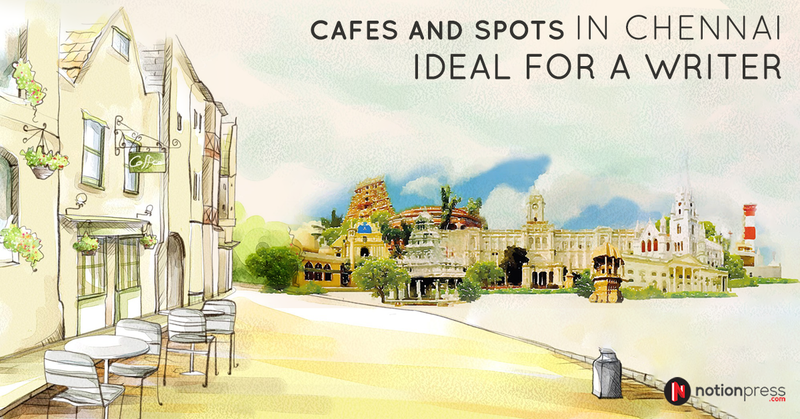 If you are from Chennai, check out the various Chennai Book Clubs that you can join.